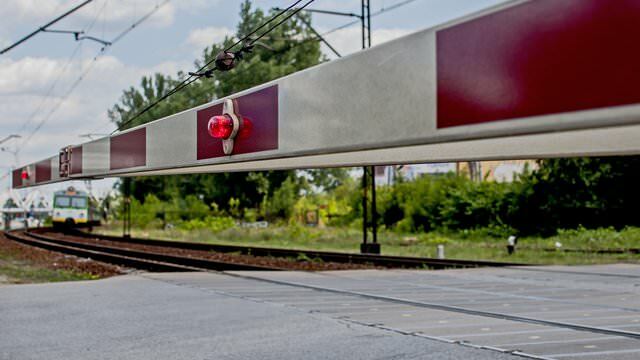 Polish State Railways (PKP) has revealed plans to spend 256.7 million zloty (around €60.7 million) improving safety at 182 level crossings by replacing “worn out equipment”. PKP president Ireneusz Merchel said that safety is a priority for the operator and that as well as modernising the crossings, modern traffic control systems will also be installed. The new safety features, which will allow information to be relayed to train drivers on the state of the equipment, will allow drivers to maintain a more consistent speed and a smoother and more economical drive. Previously speed limits meant that passenger and freight trains had to slow down to pass the crossings. The 182 crossings are located on 73 railway lines in Poland. Work is expected to run from 2017 until 2020. PKP is seeking co-financing from the EU Cohesion Fund for the project.